Santorini photographer Alexander Hadji: book a photo shoot now! Hello! My name is Alexander Hadji and I will help you with a photo session in Santorini. Book my service and forget about usual destination photography worries. Here I mean looking for the best locations, nice posing, and correct lighting. I will take over all your Santorini photo shoot details so that you can relax and enjoy the experience. Firstly you will receive a list of possible locations for a photo session shortly after booking. You will get a full picture of Santorini and be able to choose the spots you liked. Moreover, I will instruct you during your Santorini photo shoot so that you know where to stand or sit, what to look at and when to smile or keep calm. I prefer the natural sunlight and its reflections. But I do use lighting equipment when it’s required. So there is no need to worry about correct lighting. All in all, you will be in safe hands during your Santorini photo shoot. You will get the most beautiful Santorini vacation photographs, you have my word. To book a photo shoot in Santorini is easy! Get in touch with me and ask for a quote. 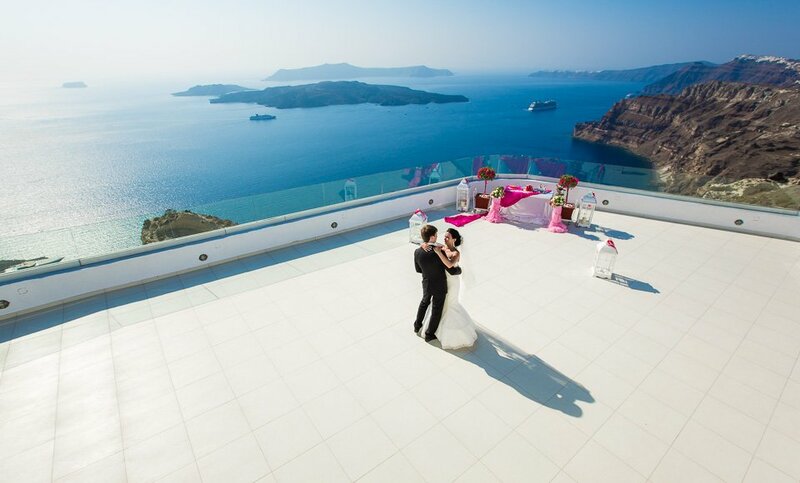 Make sure to mention the dates when you need a Santorini photographer service. Also please specify the type of the Santorini photography session. This may be Santorini wedding photo shoot, pre-wedding photography, a candid couple photo shoot or any other, including family and pregnancy photography. More questions on the booking of a Santorini photographer? Check out my guide on how it works. Get a quote via info@hadjiphoto.com or making a call to +30 6951661016 (Viber & WhatsApp available). 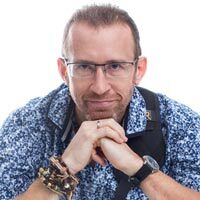 You can also get in touch via Facebook, Instagram or get a call back from me or my assistant leaving your data in the form. Hi! My name is Alexander Hadji and I’m a destination photographer based in Greece. 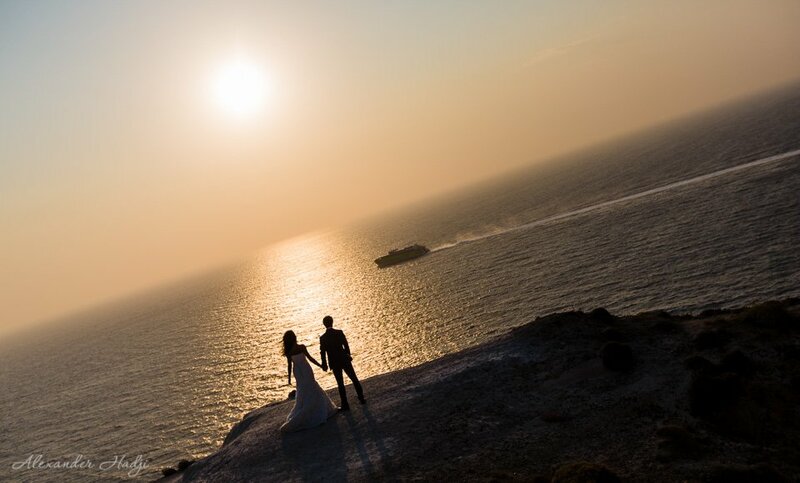 I specialise in the Santorini wedding photography, pre-wedding photoshoots, love story and individual photography.